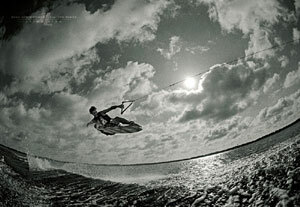 Our current film is a wakeboard/wakeskate film titled "Liquid Equilibrium". It was filmed by a group of friends and rider's. We spent over 2 years filming. Our aim was to make a fast paced exciting film with something for everyone in it, from backyard winch sessions to late afternoon surf sessions. We set up shoots with rider's and also put out an open call to anyone that wanted to be a part of the project and wanted to send us footage. Because not everyone has access to contests we also included some contest footage. We made a point of meeting all the rider's and everyone was excited to be a part of the project. We wanted to make a film that show cased both local rider's and seasoned pro's. CWB boards and CORRECT CRAFT Boats were supporting sponsor's. We put a lot of work into cover design so you get a great product both inside and out. We have also tried to keep retail costs low so it is affordable to everyone. Our Thanks go out to everyone involved !!!! sik site ladies and boys u guys inspire the uninspire ..